The Art Gallery will feature artist Marj Nicoletti's oil and watercolor paintings from August 9 through August 31. 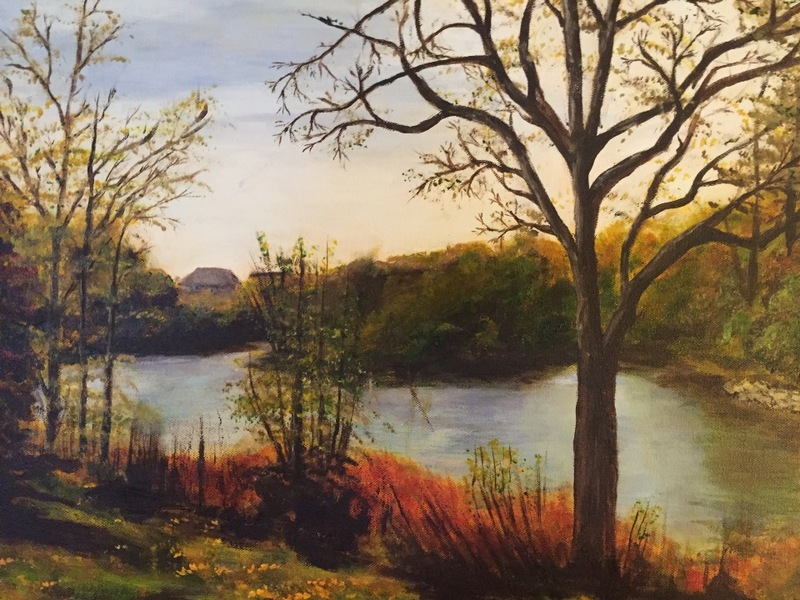 Meet Marj at her opening reception on August 12 from 2 to 4 p.m. Marj describes herself as a "Grandma Moses artist," because she started painting late in life. Marj regularly attends classes at the College of DuPage and has developed not only her own skills, but she now has an appreciation of art in all forms.